Clifton International Hotel boast utmost privacy coupled with an idyllic position in the heart of the city, mere moments from a delightful mix of leisure, sightseeing, and business opportunities which include glitzy shopping malls, beaches, restaurants, and modern business centers. Besides its prime location, guests can bask under the sun, take a dip in the cool water of the outdoor pool, and indulge in one of the relaxing massages offered in-house. The 172 guestrooms at portray the rich cultural inheritance and are adorned with updated amenities needed for a comfortable and convenient stay. With its laid back atmosphere, extensive gardens and secluded beaches, Clifton International Hotel makes for an idyllic getaway. 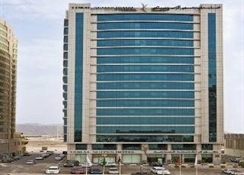 Located in Fujairah, Clifton International Hotel offers modern accommodations. It boasts a full-service spa. All guest units feature contemporary, wooden furnishings and a flat-screen TV. 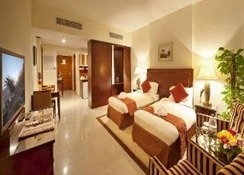 Fujairah International Airport is a 5-minute walk away.Each room is air conditioned and comes with a full kitchen. 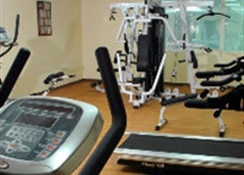 Free Wi-Fi, plush beds and a spacious seating area are standard in all of the Clifton International Hotel.Guests can start their day with a workout in the gym. Hiking trips can be arranged by the staff. For relaxation, the spa at Clifton International Hotel Fujairah offers a sauna and treatment rooms.Traditional delicacies from the area are served in a buffet style or à la carte in the hotel’s restaurant, Al Nafoora. Rumours Café offers a selection of fresh juices, soups and salads. The hotel offers free parking on site and staff can arrange a rental car. 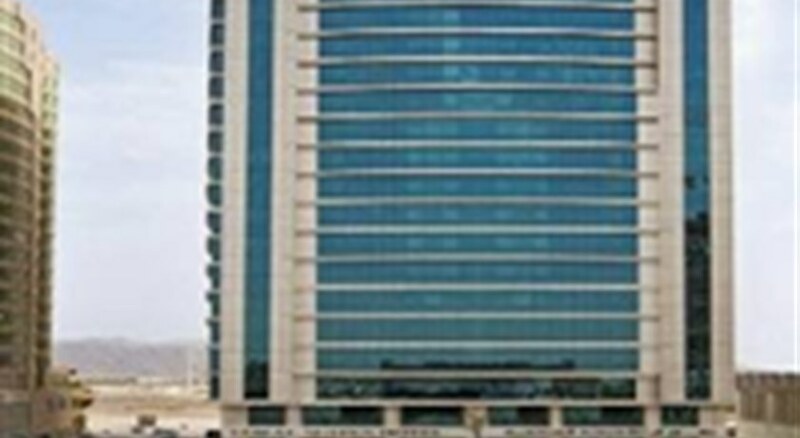 Clifton International Hotel is just a 5-minutes walk from Fujairah City Centre. The hotel has options for swimming such as a swimming pool. 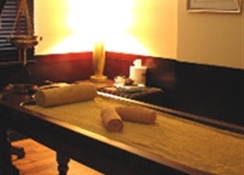 If you're after some pampering, a sauna or a spa/wellness center might be just what you need. A few of the many services offered here are a laundry service, a car rental desk and an express check-in/out service. If work draws you to Fujairah , you will be pleased to know there is a business center here.Air conditioning makes a stay in East Coast Hotel Apartments, Fujairah more comfortable. Dial-up Internet access makes sure you stay in the loop during your stay in Fujairah. Guests can choose to stay in Studio Deluxe, 1-Bedroom, 2-Bedroom or 3-Bedroom categories. 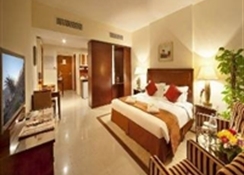 Luxuriate in these air-conditioned rooms, offering amenities like Luxuriate in these air-conditioned rooms offering amenities like mini bar, personal safe, 42-inch TV and free internet access. These rooms have fully equipped kitchenettes for guests to prepare their favourite meals. Private bathrooms are tiled and feature necessary toiletries.